Air Conditioning | ZEE Systems, Inc.
ZEE Systems, Inc., vapor cycle air conditioning systems are rugged and dependable. 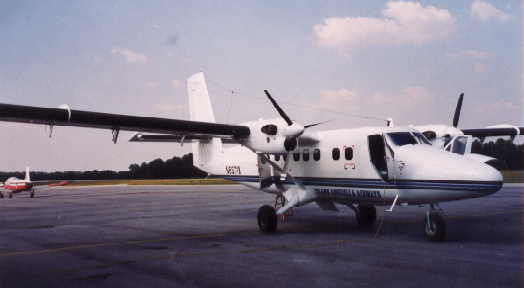 For over 25 years our equipment has cooled aircraft as different as single seat crop dusters to pressurized 50 passenger commuter airliners. We have individual system designs capable of 15,000 – 36,000 BTU/hr cooling. We have equipment installed and operating all over the world. In addition to motors, compressors, condensing units, and evaporators, we can supply complete plumbing, electrical, and controls. We can design and manufacture complete systems, individual components or builds equipment to your specifications. All current production components are HFC-134a (R-134a) compatible. Older systems can easily be upgraded to use R-134a refrigerant. The heart of our all-electric system is our Motor-Compressor-Condenser assembly. A variety of MCC configurations permit a wide range of applications. The SZ43-003, SZ58-003, and the new Z99-800 Drive Motorsprovide reliable performance, low maintenance and long TBO even when operated under the harshest conditions and environments. Our positive traction (cog) drive belt insures consistent operation at all speeds and load conditions. Our compressor provides excellent refrigerant pumping capability. And the internal oil reservoir keeps the lubricant in the compressor where it is needed. Our Condensing Coils are designed for efficient heat transfer when used as part of our MCC or they can be located remotely with a separate powered airflow. Our unique FAN Shaft design moves 1000-1500 CFM over the condenser at all times. This means that our system works as good on the ground as it does in flight. Evaporator Assemblies are engineered to meet requirements of each system. Delivery of conditioned air at rates of300-700 SCFM provide quick cool down (or heating) of small or large cabins. While the blowers are designed for free air movement they have been successfully used with overhead ducting. The addition of heat strips turns our evaporator into an Evaporator/Heater. This means for one installation you can have both cooling and heating.